Carolina Dyeing & Finishing is a commission dyehouse that works with customers all over the United States. 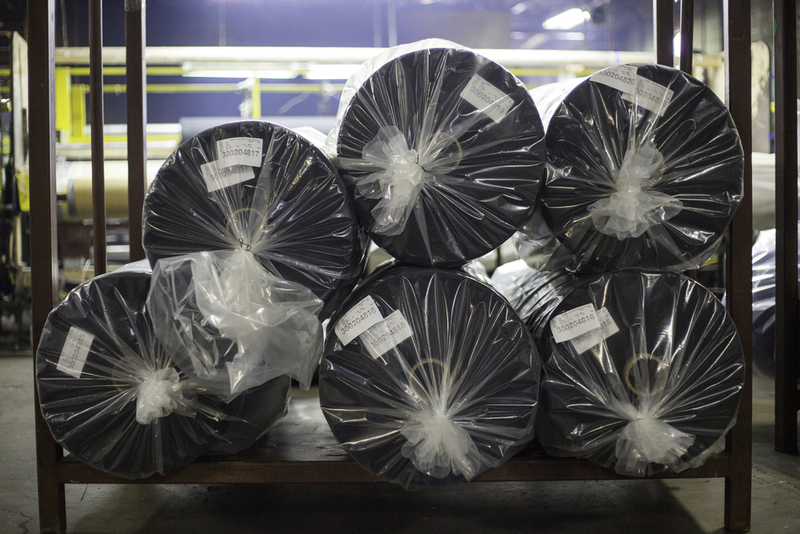 We are entirely committed to helping your business succeed by offering top-notch quality dyeing and finishing services, combined with quick turnaround time. Our excellent management staff is here from day one, ready to help answer any questions you may have about what we offer. We currently work with circular knits, warp knits, wovens, non-wovens and scrims, although we are open to expanding to others as well. The most common yarns we process are polyester, nylon, rayon and in some cases, poly-cotton fabrics. We are able to use different dyes for different applications depending on yarn type, and we formulate all colors in-house to ensure the best shade matching possible. We offer various finishes, such as fire retardant, antimicrobial, water repellent, moisture management, softeners and resins. We are also in the process of testing other finishes to potentially offer in the future. We pride ourselves on the workmanship exhibited by our staff on a daily basis. We don't cut any corners when it comes to our processes. Instead, we ensure that every step along the way from the moment we receive your greige goods, to the moment it leaves our facility is fine-tuned to obtain the highest quality color and finish. Our goal is simple: to consistently deliver quality service to our customers to keep them coming back week after week, year after year to help grow our mutual business. First we start by finalizing your order specifications. Once this is complete, we request a product sample from you. This enables us to ensure we will be able to complete the job just as you need. If all is on track, then you will send in your greige goods that need to be processed to our facility. Next, we use your sample, and run it through our color system to make sure we get the color requested just right in our lab, before you even send us your goods to be processed. 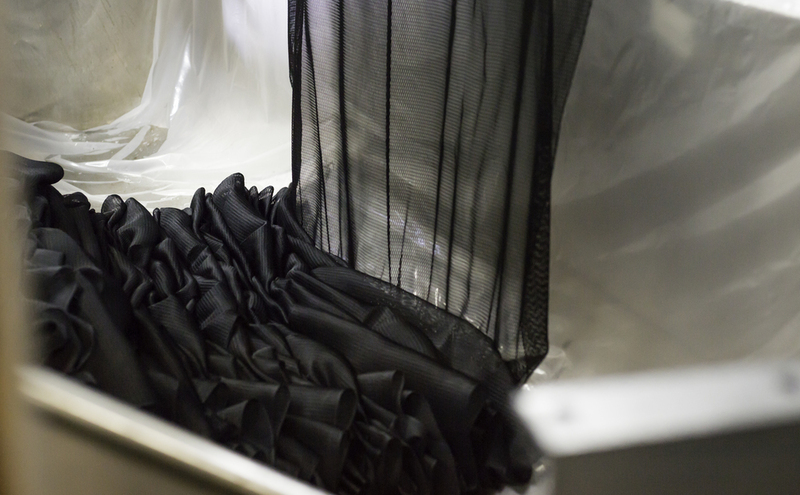 Once we have the color formulation approved, we will proceed with dyeing the fabric using the appropriate method. After your goods are out of our machines, they will have a specific finish applied if needed, and then heat-set on one of our tenter frames. We adjust everything to ensure we get the correct yield requested by you. Once that is complete, it will be rolled up, bagged and labeled. Lastly, once we complete your order, we will send you a finished packing record with all the final product yields and an approval sample. Once we receive a product release back from you, everything gets shipped out. Shipping can be either loose or palletized. For more information please click below to submit our contact form. Thank you! Our general manager will be in touch with you within 24 hours. If you would like to obtain a free quote, please click below to fill out our form.